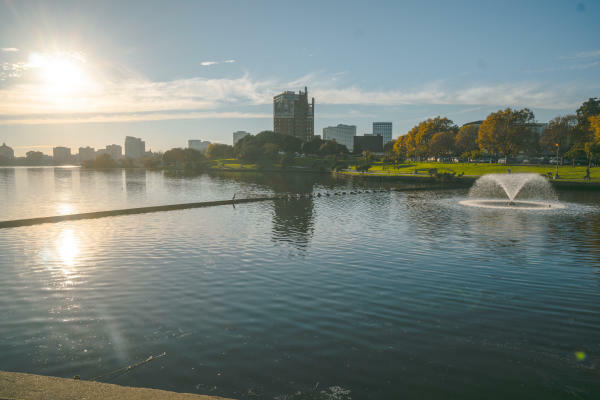 Whether you&apos;re looking to sweat off the turkey coma on Friday after Thanksgiving, or just enjoy a day in Mother Nature, here are 6 ways to #OptOutside in Oakland. 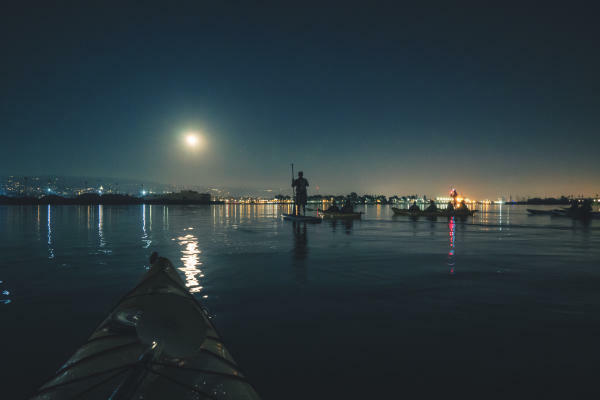 Grab your friends and come out to California Canoe and Kayak to rent kayaks and paddle boards and explore the Oakland Estuary. The Lake Merritt Boating Center is closed for the day, so work off your extra calories with a jog around the Crown Jewel of the East Bay. These aren&apos;t your traditional Segways. 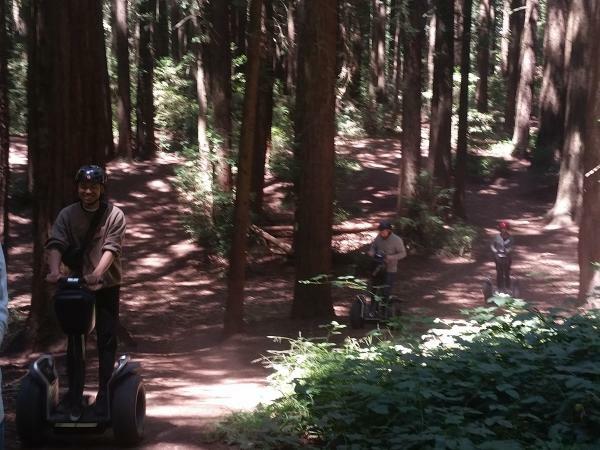 These extra-rugged machines from Segway Off-Road are ready to help you get off the beaten path and see the Redwoods like never before. 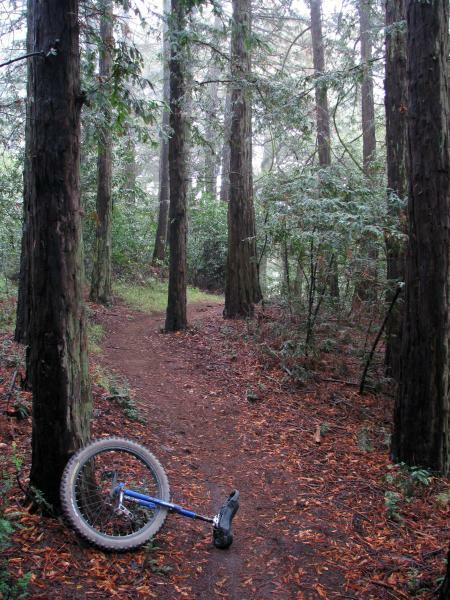 Joaquin Miller Park&apos;s features the Cinderella Trail, which provides a great downhill experience. Don&apos;t believe us? Check it out for yourself. 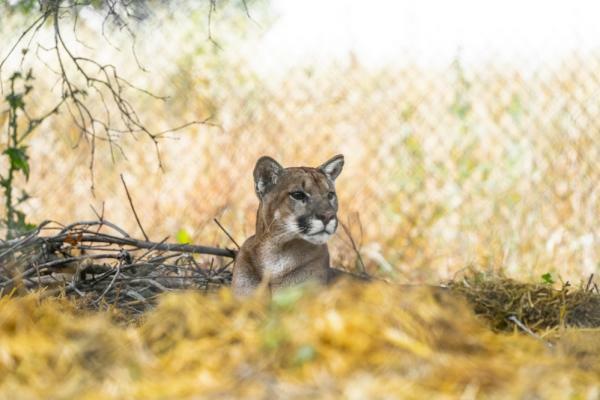 Soar through the hills at the Oakland Zoo on the new gondola that whisks you up to the new California Trail exhibit. There&apos;s even wildlife to admire from the gondola. 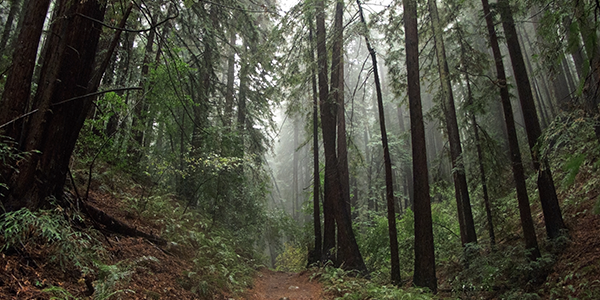 At Redwood Regional Park you&apos;ll enjoy over 1,800 acres of Coast Redwoods and other evergreens as you glimpse some of the best views of the San Francisco Bay. The park is dog-friendly, so don&apos;t be shy about bringing your 4-legged friend. In 2015 REI began their #OptOutside initiative, shunning retail tradition, by closing their doors on Black Friday and encouraging their community to get out and explore nature. If shopping is your thing, Oakland has some fantastic boutique shops that we recommend you check out to support our local small businesses (You can find out more on our 8 Unique Shops in Oakland blog post, or at our Shopping Page).